for $514,900 with 4 bedrooms and 2 full baths, 1 half bath. This 2,497 square foot home was built in 1965 on a lot size of 0.5200 Acre(s). 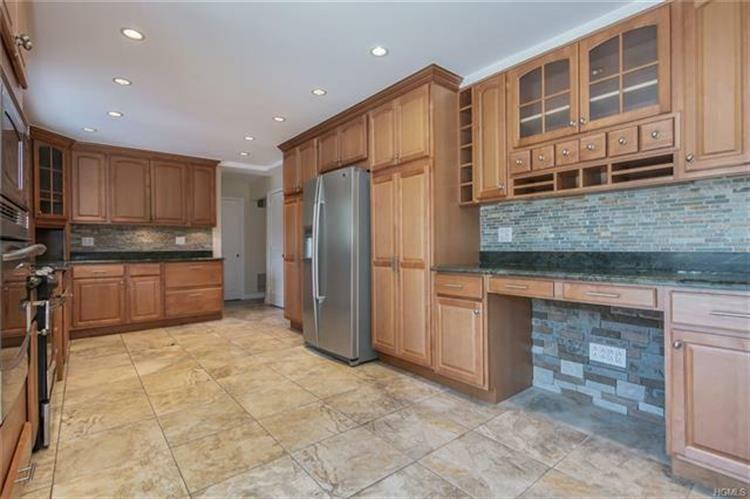 Center hall colonial with a gourmet kitchen featuring stainless steel appliances, meticulously tiled backsplash. Custom built pantry creates lots of storage and retractable drawers for easy access. Open concept with dining room off the kitchen with vaulted ceilings and sliders to bluestone patio overlooking flat, large backyard. Cozy up near the living room fireplace on a chilly night. Living room also features, hardwood floors, bow window, crown molding and recessed lighting. Second level features 4 large bedrooms, renovated master bath. Freshly painted, recently refinished hardwood floors. Residents eligible for all Orangetown programs including Blue Hill Golfing privileges. Great location. 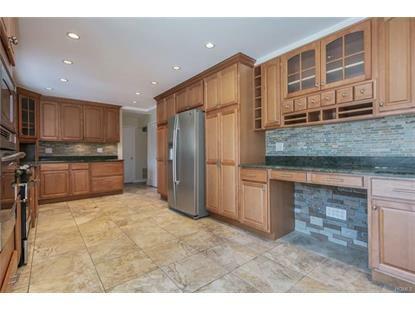 South Orangetown schools, close to public transportation, palisades parkway and NJ border. 15 Minutes to George Washington Bridge.